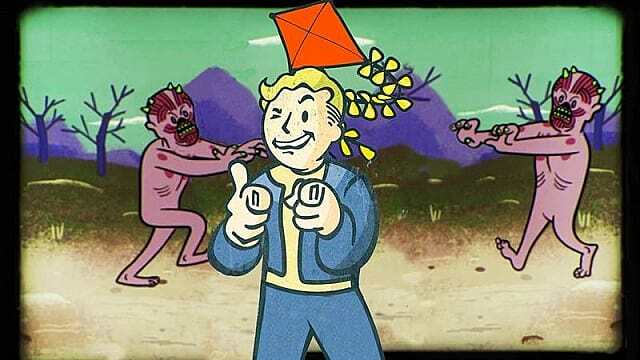 Fallout 76 introduces mutations to give vault dwellers an edge in the irradiated landscape of Appalachia circa 2076. As any fan of superheroes might guess from the name, these new specials come with a cost, granting stat boosts or new abilities at the cost of lowering and limiting others. Currently, there are 19 available known mutations, and not all of them are worth the trouble. 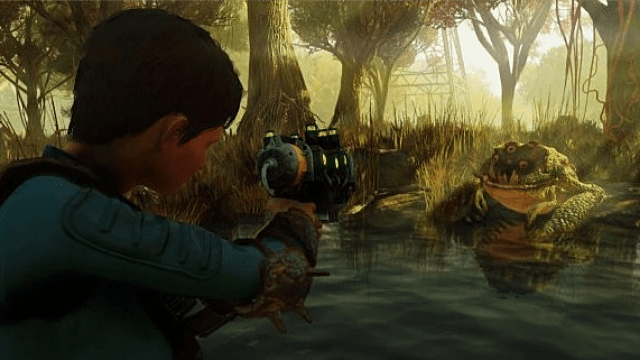 In this guide, we'll cover all the best Fallout 76 mutations and how to maximize them. First, let's go over how you get a mutation, and how you know it will be the one you're hoping for. 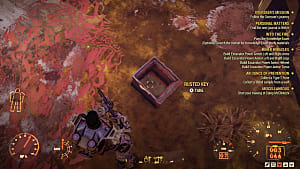 While the mutation system seems to be random in the sense that players haven’t been able to tie mutations to particular locations, how to trigger the mutation roulette is clear: expose your character to some serious rads. How many rads? It’s unclear what the threshold is, but we do know that gambling with your rad levels is the only way to get the (free) mutations available. 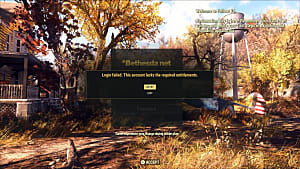 Some players have had to drain their health several times before getting a mutation, while others say they’ve had success cooking and eating low levels of irradiated food and received a mutation with their health mostly intact. Mutations will stay around as long as your rad levels don’t go down. Radaway, decontamination chambers, cooked (disease free) food, and using the Sun-Kissed perk to reduce rads from 6 p.m.-6 a.m. Fallout time can cure you of any mutations once you’re done with them. It seems any decrease in rad levels can put you at risk for losing a mutation. If you fall in love with a certain mutation, you’ll need a Rank 2 Starched Genes perk to make them permanent, regardless of your rad levels. 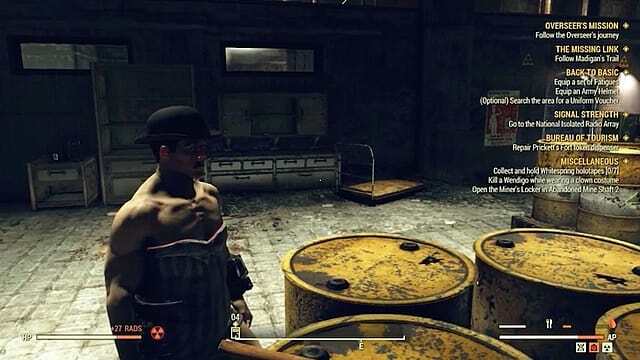 If you can make it to the Emmett Mountain Disposal Site with the Starched Genes perk, there’s plenty of radioactive waste and a decontamination shower in the building, making it a prime location to farm mutations. 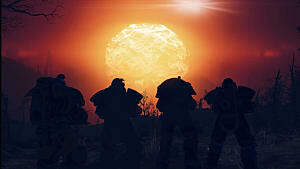 While some mutations are more trouble than they’re worth, many of them will have you hooked on radiation contamination. Jumping like a kangaroo and running 15 mph is pretty addicting. Each special comes with pros and cons so we’ve got a breakdown of the best mutations in Fallout 76 (so far) and how to make the most of each. With this mutation, you'll get all the meat you can eat without any of the hang-ups. Eating cooked, raw, and even spoiled meat will give you double the benefits. In the wasteland, good food is hard to come by so being able to eat whatever’s lying around without fear of disease is a big plus. This will also save you the time of having to find a cooking station before chowing down. Although you can’t eat any vegetables, cooking them into soups and gumbos is a way to get around this. Since meat has such a high HP ratio over vegetables, Carnivore is a better mutation than Herbivore. Flatwoods, the first town you come to, is full of brahmin and red stags that can be hunted continuously for a steady supply of delicious meats. 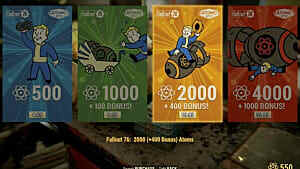 And, once you hit Level 15, you can acquire the Cannibal perk card and open up an entirely new menu to explore. Pros: Critical damage +25%, +4 perception. Like an eagle spots its prey below the water, the eagle eyes mutation increases your perception +4, making it useful for spotting enemies and detecting discrete landmines or clever traps. Adding the +25% critical damage makes this mutation the perfect opportunity to use V.A.T.S. 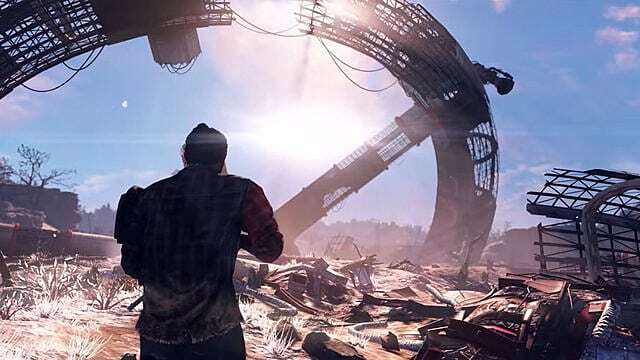 Players of previous Fallout titles will be familiar with V.A.T.S. as a means of triggering slo-mo battle to increase chances of critical hits enhanced by your luck stats. 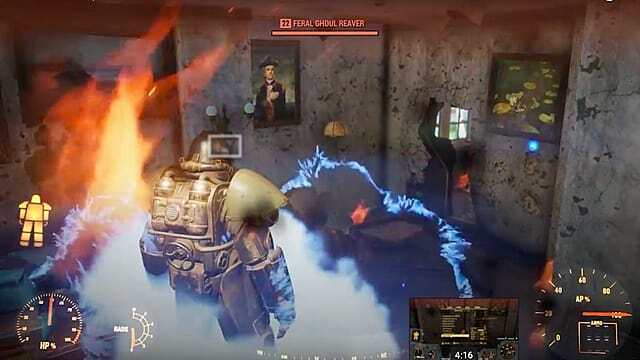 They work similarly in Fallout 76 without the slo-mo effect due to the real-time nature of the gameplay. Access V.A.T.S. by pressing "LB" on Xbox One, "L1" on PS4, or "Q" on PC. Enemies will be highlighted in green and show you a percentage chance you have of hitting your target. 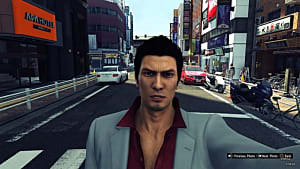 Cycle through enemies by pressing left or right on the control pad, or "A" and "D" on PC. Pressing "Y" on XB1, "triangle" on PS4, and "Space" on PC will bring you into critical mode. This system is made for occasions when you don’t have time to aim and want to let off a few hail mary rounds. Using it with eagle eyes will help you take full advantage of the +25% critical damage increase. If you have power armor, this difference in strength will be less of a bummer. 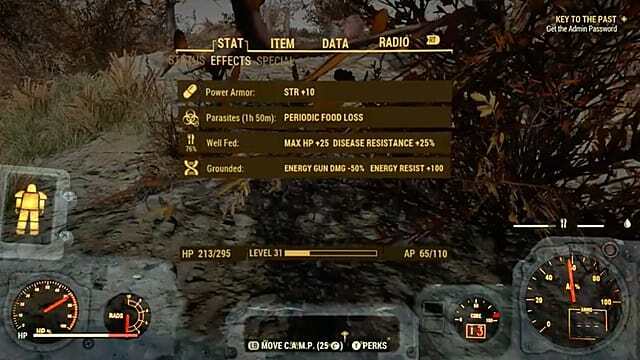 Let’s say your strength is normally at 8, wearing the lowest level power armor (15) will keep your strength at 11 with this mutation. Brains over brawn is the clear choice here. Sure, you lose 3 points from both your strength and endurance stats, but you’ll gain a whopping 6 intelligence points and break the bell curve. 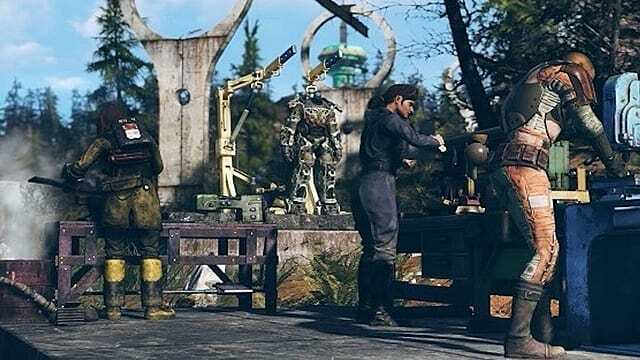 With high intelligence in Fallout 76, you’ll be able to hack terminals, increase the returns you get from scrapping, and improve the condition and durability of items when crafting. 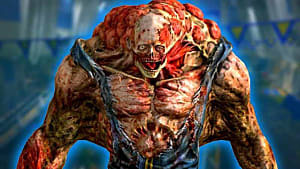 While you may not want to rush into battle as a radioactive egg head, this mutation is perfect for loading up your inventory. Increasing endurance is how you gain HP, but it controls your hunger and thirst levels as well as your ability to resist disease. Expect to be a little less satiated in egg head mode. You can counteract the hits to your endurance; stack with the carnivore or herbivore mutations and using perk cards. Slow Metabolizer could come in handy here, a perk card that satisfies hunger by an additional +25% every time you eat. Players that favor energy weapons can have an advantage if they use the Batteries Included perk card. 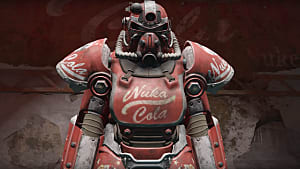 This perk reduces the weight of energy weapons by 30%, which can offset some of the strength you’ve exchanged. Strong Back will let you carry +10 to +30 weight depending on the rank of the card, which is really useful if you’ll be spending this time crafting. If you’re short on perk cards, try to travel light, take it easy, and keep plenty of (potable) water and (unspoiled) food around. You’ll be a real live wire with the electrically charged mutation. Each hit gives a chance to shock your enemies with an electric current. If you produce a charge, your foe will be temporarily stunned. This effect is pretty great with an electrically powered pipe wrench, pickax, or machete in your hand, making it an easy way to get more mileage and damage out of your battle gear if you don’t have energy weapons available. Unfortunately, each shockwave takes a toll on your character’s HP. Try using the Ironclad Endurance perk card will give you +10 damage resistance while not wearing power armor, scaling up +10 with each rank (max +40). The Refractor Perception perk card will increase your energy resistance by up to +20 at rank 4. Have you always had a bit of a martyr complex? You can roleplay the perfect sacrificial lamb to your heart’s content with the Empath mutation. When you are in a group, any damage inflicted on your teammates is reduced by 25%, which is pretty amazing. Sadly, the cost comes at +33% damage to you. Using the Adamantium Skeleton Endurance perk card will reduce your limb damage by 20%, 40%, or 60% with each rank up. Having a Revenant Strength perk card around would be smart, too. 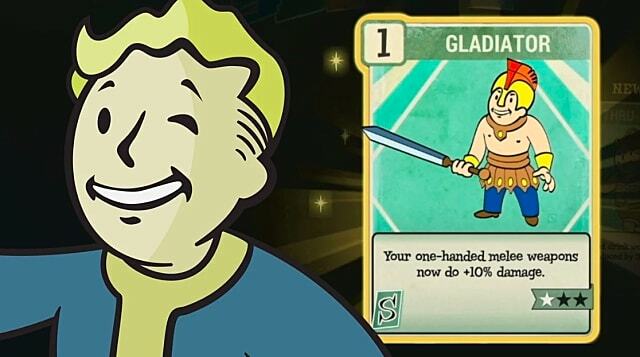 Since the odds of survival are not in your favor, if you go down the Revenant Perk card will give you a damage bonus of +25% for two minutes in the event a teammate revives you. With this mutation, you gain 100 energy resistance but you inflict -50% less energy damage. This seems just a little unbalanced, but we’ll take those odds. Energy damage is dealt by laser, fire, electricity among other sources. If you don’t exclusively use energy weapons, the negatives here won't really apply to you. If you do favor energy weapons, avoid using the laser rifle and the plasma gun which will take a big hit with this mutation. Otherwise, having this in a laser gun fight would be clutch. Combine with the electrically charged mutation to counteract the damage from the shocks. This pick might be controversial for players that depend on chems and stimpaks. 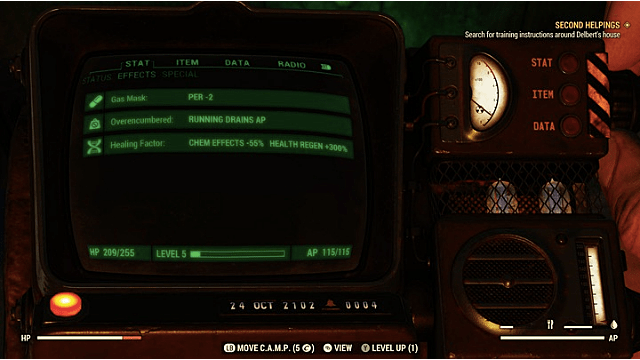 The Healing Factor mutation gives you an impressive +300% health regeneration, but chems have -55% less of an effect, which is the largest stat hit from any of the mutations. 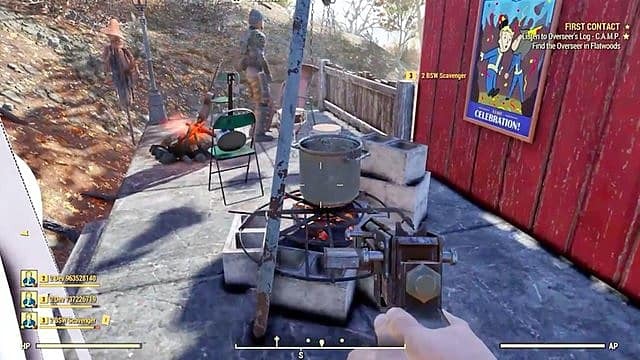 Since chems can be stacked in Fallout 76, reducing their effectiveness by over half can feel like a huge sacrifice. We’re willing to make the case that the ability to heal this way makes the hit to chems less life or death. Although you can’t heal yourself while in combat, moving outside of the danger zone will immediately initiate the healing process. If you're healing this fast, your personal pharmacy doesn’t have to stay fully stocked, which can free up a lot of weight from your gear. If you're really worried about it, find a Class Freak luck perk card ASAP to reduce the negative effects by 25% at Rank 1. This perk maxes out at Rank 3 with negative effects reduced by 75%. The lack of NPCs could make Herd Mentality unattractive to some, but +2 on all stats shouldn’t be easily dismissed. The mutation is indeed perfect for multiplayer but it’s more flexible than the description lets on. Since groups are attached by server and not physical proximity, Herd Mentality gives you the benefits of a group without staying in sight of your teammates. Coupled with the Strange in Numbers perk card, you can increase the positive effects of this and your teammate’s mutations. Remember, you can always ditch the mutation once your cohorts logoff. Like a mother kangaroo carrying her joey, the Marsupial mutation will add +20 to your carry weight while drastically increasing jump height. This means you can jump almost up to three times your height, giving you access to buildings and goodies while keeping you out of the reach of any monsters. 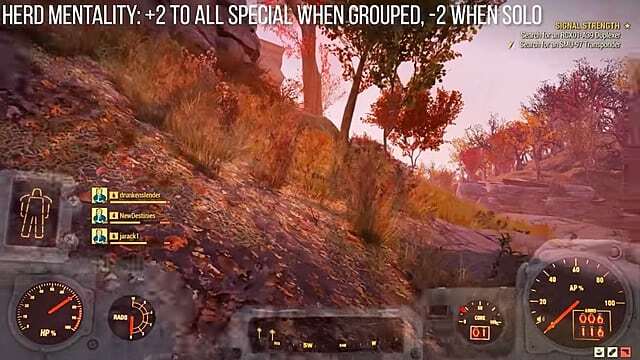 Bethesda has said that this mutation is rare -- even for high-level players -- as it gives you access to locations you aren’t necessarily supposed to go. Try to be careful when you're exploring rooftops because recklessness has a price: falling from too high will kill you. Combine with the Rank 1 Goat Legs agility perk card to reduce fall damage by 40% and upgrade to rank 2 to double that. With all this fun, it’s almost easy to forget about the -4 intelligence. Yes, this stat change means you will be dumb as a rock. But, for many, it's been a small price to pay for experiencing such primitive pleasures. This one is so straightforward and awesome we’re almost scared it's a glitch. 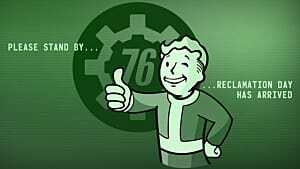 With this Fallout 76 mutation, you get a +20 boost to movement speed coupled with the ability to reload weapons super fast. Even with hunger and thirst you'll feel so free from exertion it’s hard to see a downside to this mutation. The effect on your physical health is so gradual that it’s far from a deterrent. This may not be the best mutation, but it deserves a place on this list and in our hearts for a few reasons. The first being that it's one of the few mutations that changes your appearance, giving you killer claws. With +25% damage to punching attacks, this isn’t a bad deal at all. Each hit will inflict bleed damage which will wound your target for five seconds. Combined with brass knuckles, this is a pretty killer combo for melee combat. The -4 agility might be less of a blow when you're packing such a punch. With the Evasive Agility perk card, you can add +1 per agility point to your damage and energy resistance. While some mutations didn’t make the list, it's worth mentioning one of them here: Twisted Muscles. This gives you +25% melee damage combined with -50% gun accuracy (yikes). Players are reporting that stacking twisted muscles with talons will give you +50% unarmed damage making talons twice as deadly. 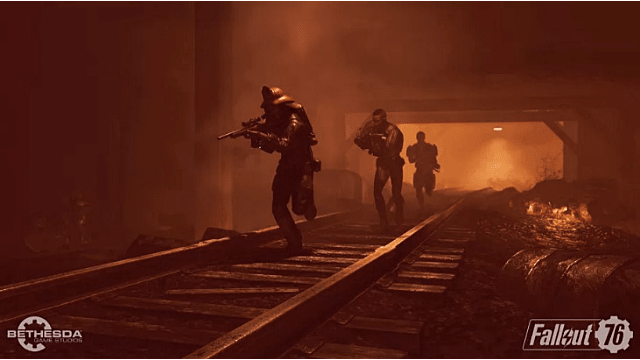 That’s it for our breakdown of the best Fallout 76 mutations available to date. It's hard to know if more will be added with free DLC, will be worked into the microtransaction system, or if the stat effects will change over time. We’ll be sure to update you as soon as we know! What have been your favorite mutations so far? If you have any tips on how to take advantage of these new powers or cheat the stat system help us out in the comments below. Looking for more tips? 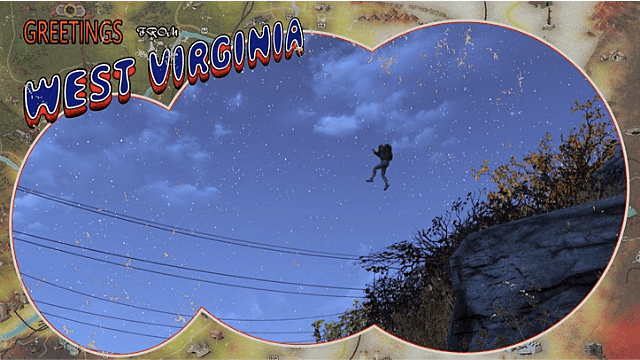 Be sure to check out our Fallout 76 guides hub. 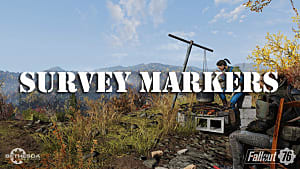 Whether you're looking for holotape locations or power armor locations, how to get past the power armor glitch in FO76 or increase carrying capacity with the Excavator, we've got you covered.